Add some interesting fashion piece to your life with the fashionable Au Noir Shirts Lagos White Black. This shirt features a unique design of striped floral pattern in shades of black and red over white base. It is further stylized with two different pattern fabrics in shades of black and white underneath collar, along button plackets and convertible cuffs. The best feature of this shirt is embroidered red Au Noir logo and red grouped buttons with black stitching details and red piping that will ensure latest fashion trends for you. Beside stylish design, Au Noir Shirts Lagos White Black is also quite comfortable. It is made from finest quality fabric that ensures lasting quality and soothing comfort every time you wear it. 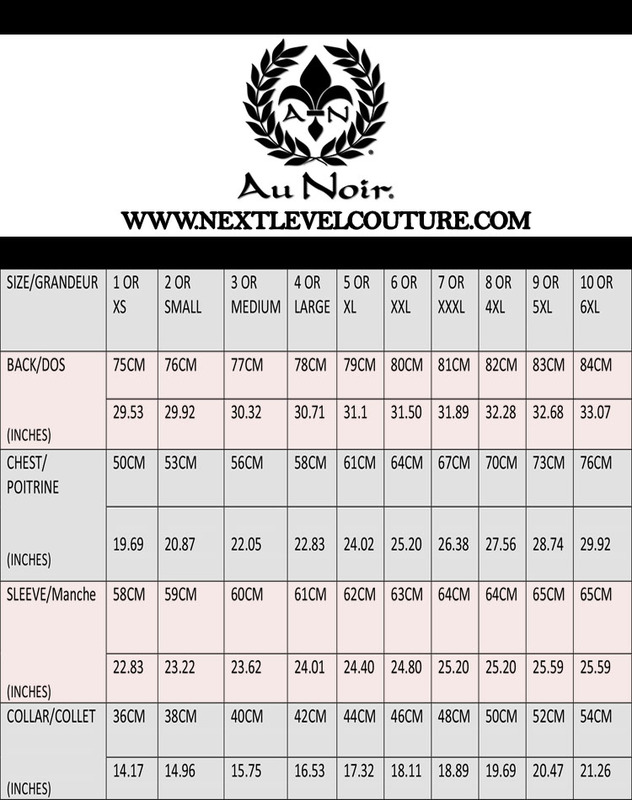 This shirt has slim tailored cut and it offers wide size selection so you can easily get your perfect size. Order now and look most fashionably dressed person this season.